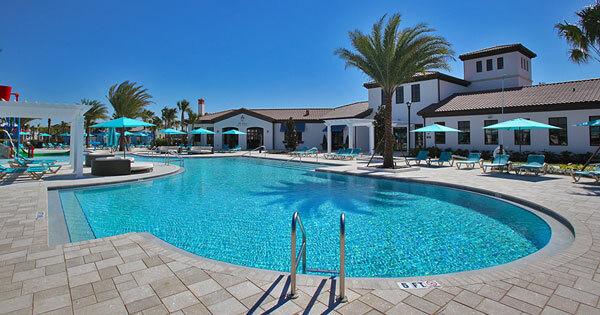 Windsor at Westside Resort is a Mediterranean-themed vacation home community ideally located right down the road from Walt Disney World. 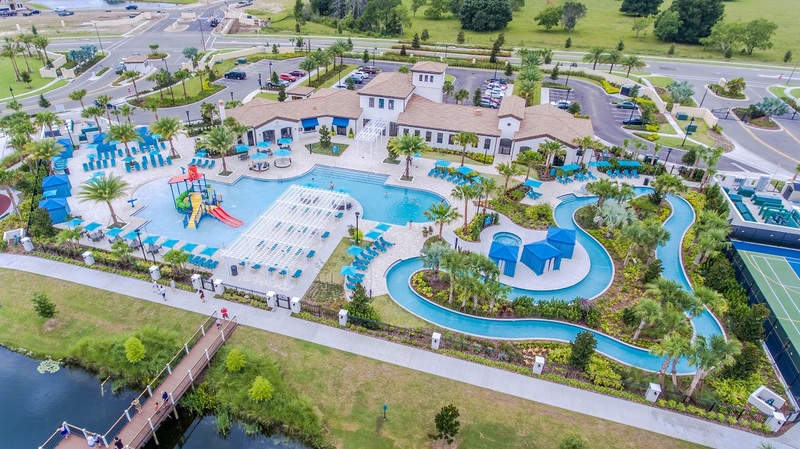 It was established in 2015, making it one of the newest resort communities in the Orlando/Kissimmee area. Those who choose Windsor at Westside Resort real estate enjoy an incredible wealth of amenities among luxurious appointments. 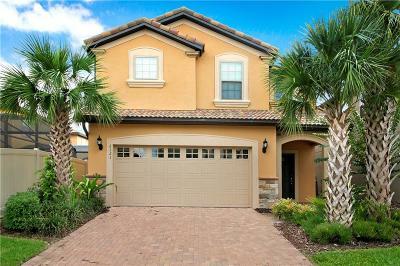 This desirable community is also conveniently located. 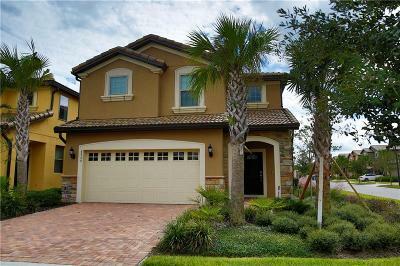 In addition to easy access to Disney, great shopping, dining and more are moment away. Windsor at Westside Resort real estate is comprised of single-family pool homes and to multi-family townhouses with private pools. The single-family homes range in size from 4 bedroom (Lakeshore model) all the way up to 9 bedrooms (Clearwater model). 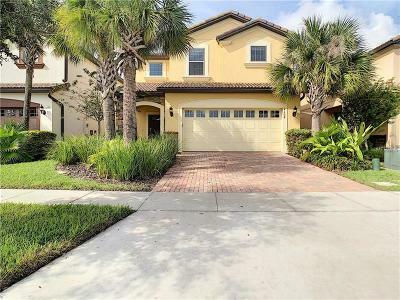 They come with top-notch features like brick paver driveways and walkways along, barrel tile roofs, open kitchens, granite countertops, and much more. The townhomes range in size from 4 bed-3.5 bath to 5 bed- 4.5 bath. These townhomes are anything but ordinary. They have their own private pool and 1 car garage and are over 2,100 sq. ft. Windsor at Westside is also a manned gated community creating a safe, secure environment for guests and homeowners alike. Real estate prices typical start at about $300,000. 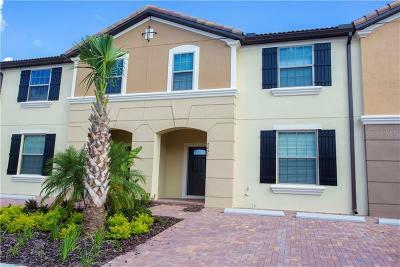 This stunning resort community is a truly incredible place to call home! 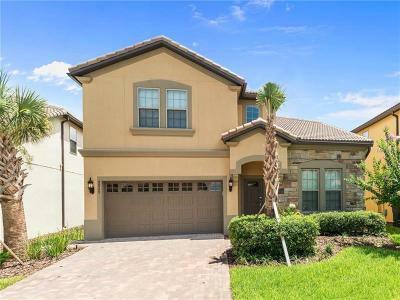 If you would like to learn more about available Windsor at Westside homes for sale, JC Penny Realty is here to help you find that perfect property!